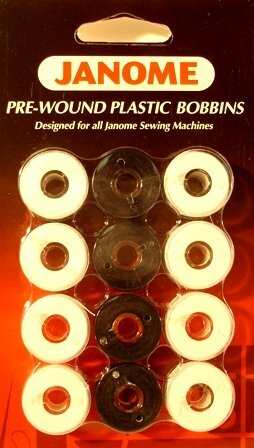 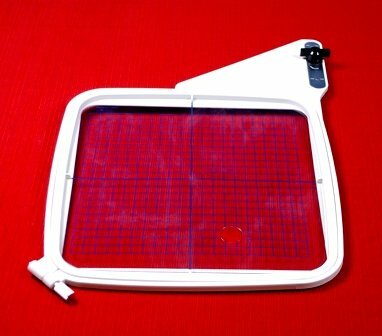 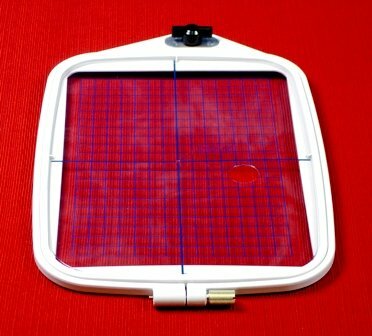 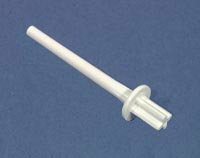 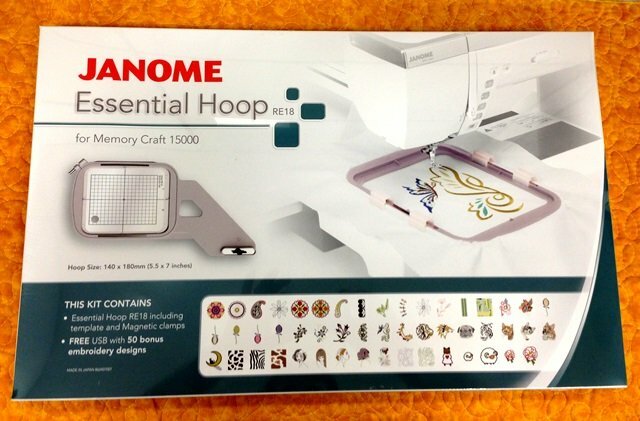 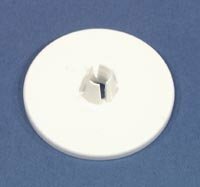 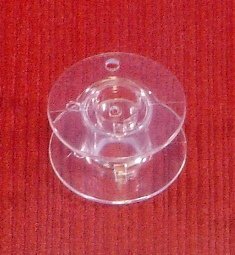 Embroidery Hoop 5 1/2 x 8"
Janome Spool Pin Replacement 7330 350E etc. 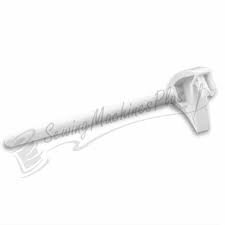 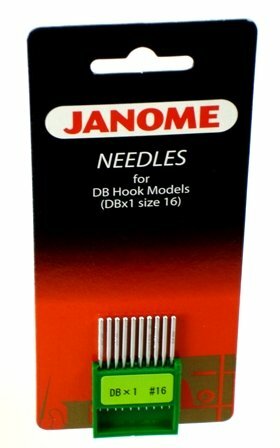 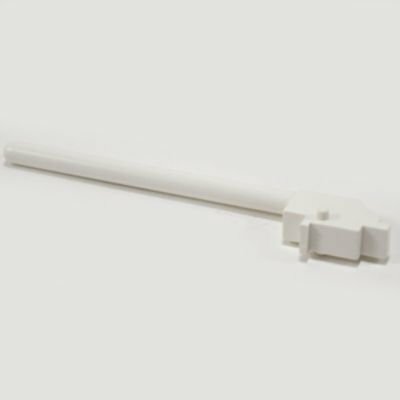 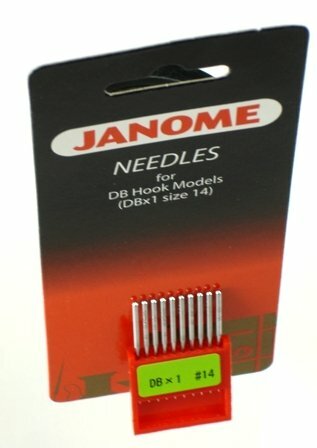 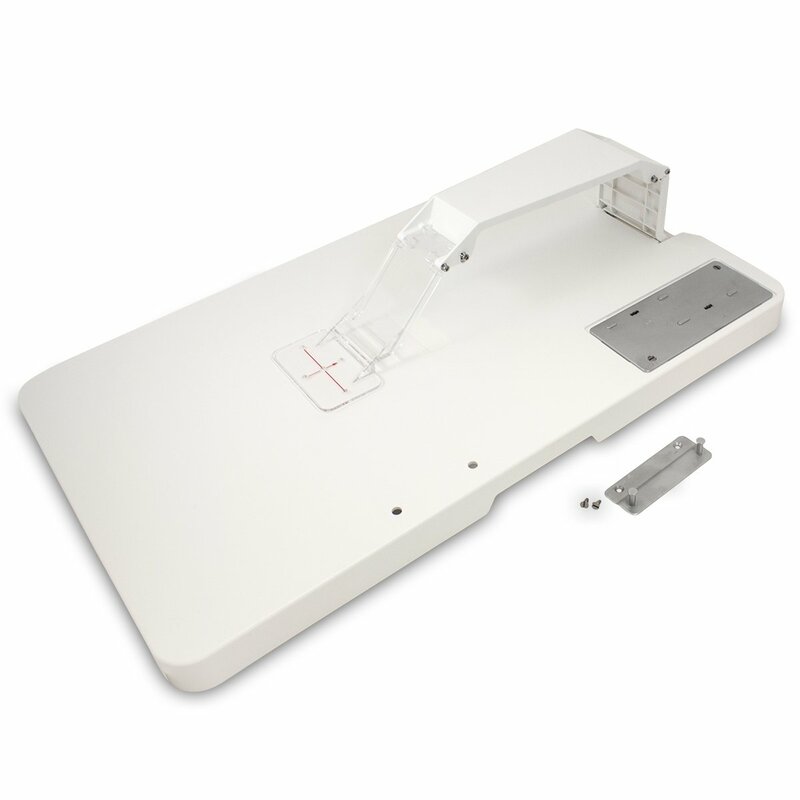 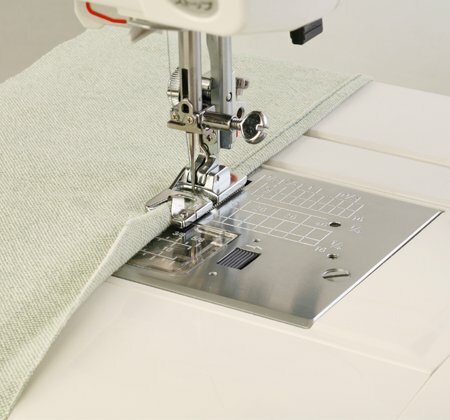 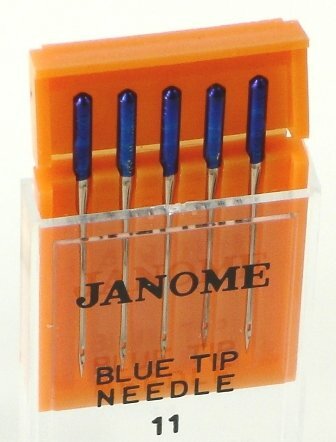 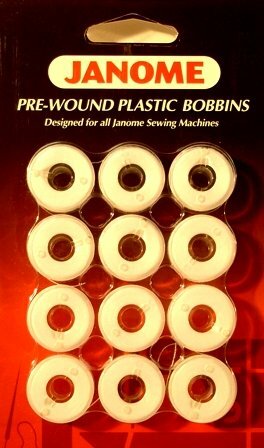 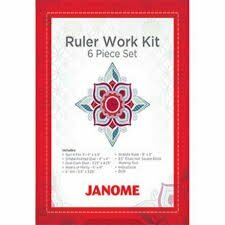 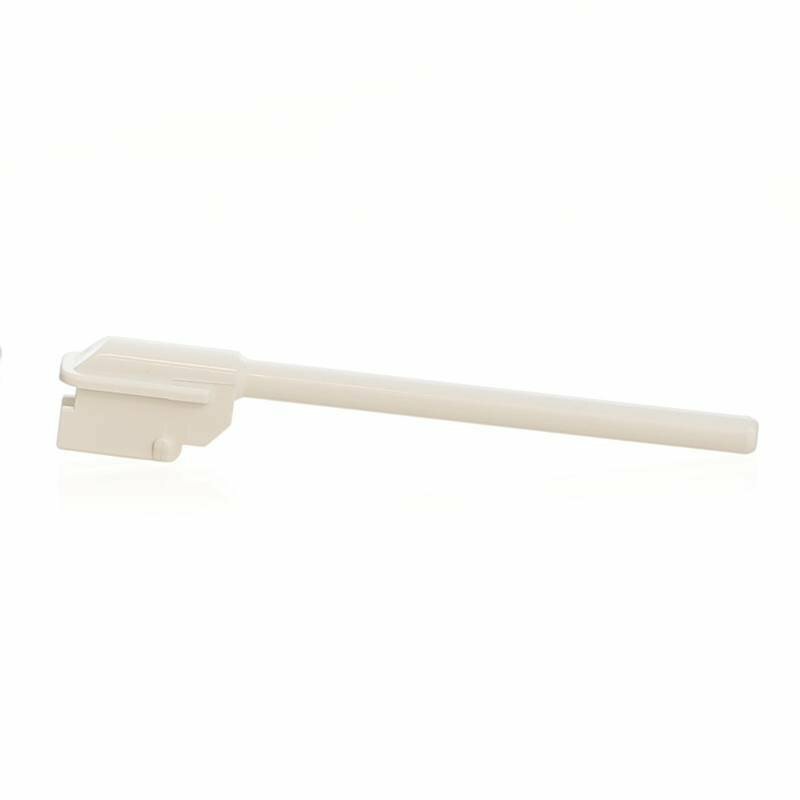 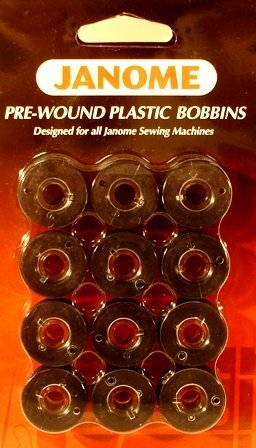 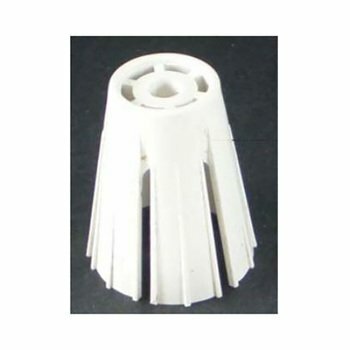 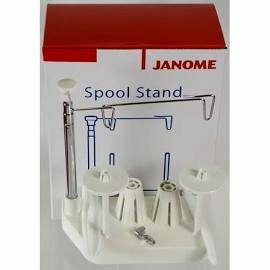 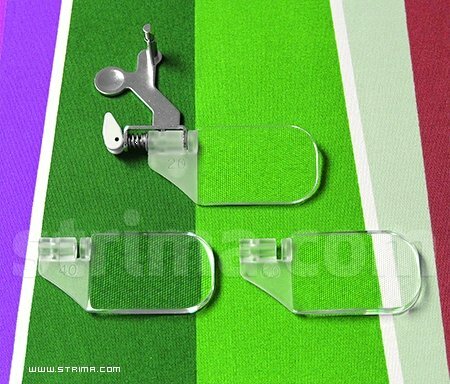 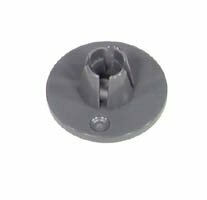 Janome Spool Pin Replacement 7330 HT2008 etc. 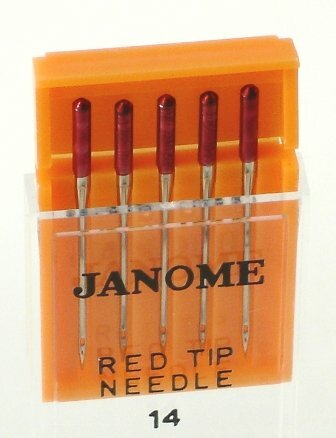 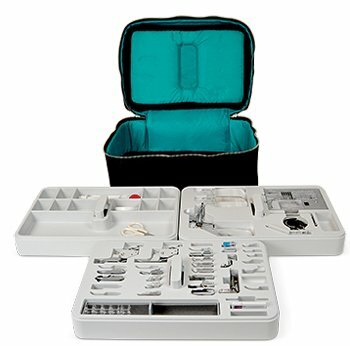 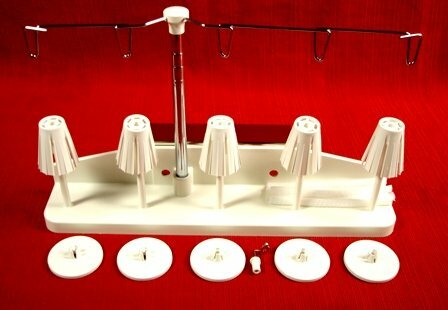 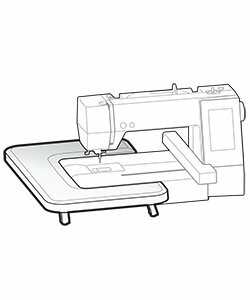 Janome Spool Pin Replacement JEM Gold MyStyle 100 etc.